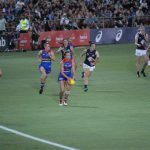 MELBOURNE has been dealt a big blow in the AFLW off-season, losing captain and gun midfielder, Daisy Pearce, as well as excitement machine, Richelle Cranston and the experienced Melissa Hickey. 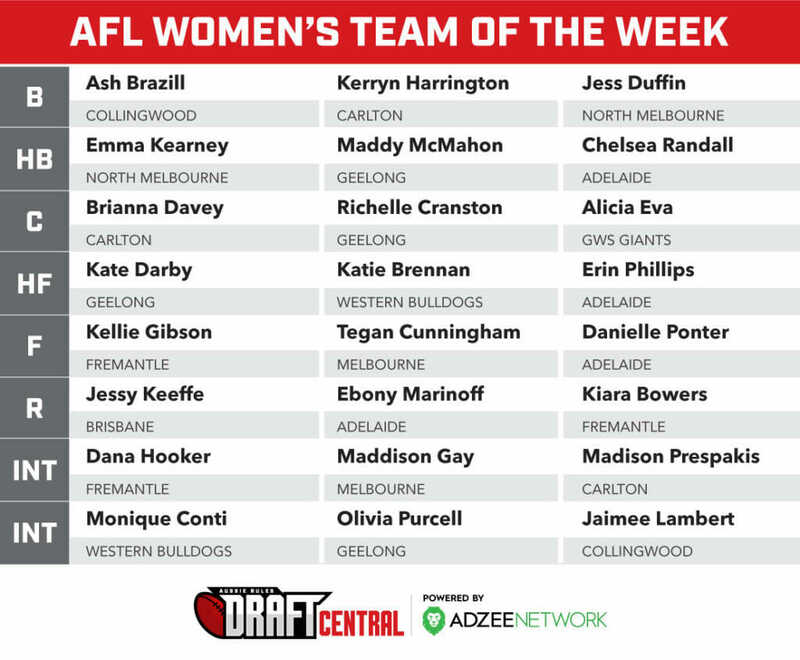 However, the Demons have been quick to fix up their list, adding former Carlton midfielder, Maddison Gay, as well as Talia Radan from Adelaide. 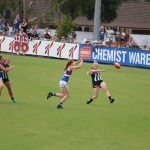 With exciting rookies at the helm and a couple of early draft picks, Melbourne could be primed for a successful AFL Women’s Draft. 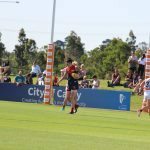 With the loss of Melissa Hickey and Anna Teague, Melbourne will be looking to boost its defensive stocks in this draft. 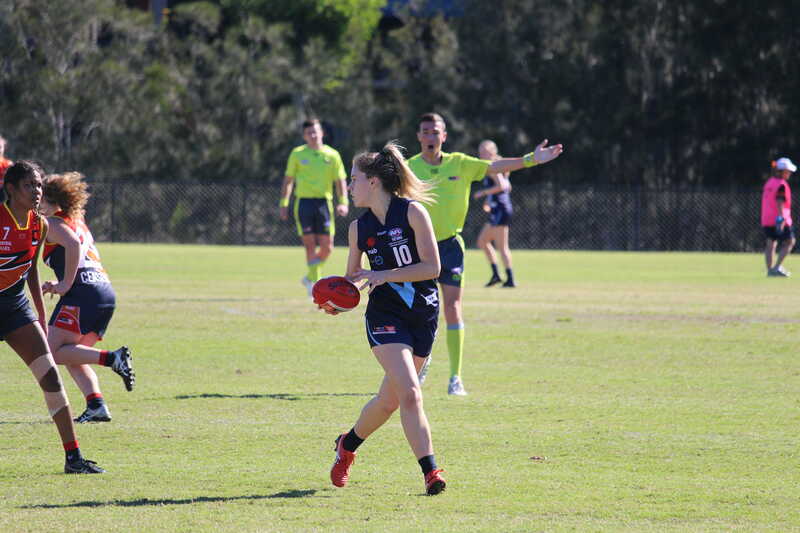 Vic Country representative, Jordyn Allen is a potential player who could don the red and blue in 2019, as she has done so for Casey in the Victorian Football League (VFL) Women’s. 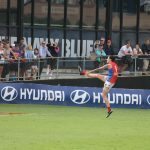 An intercept marking machine and a clever footballer who can also play in the midfield, Allen would be a good fit for Melbourne’s new-look line-up. Another great intercept marker is Eastern Ranges’ Georgia Macpherson. Macpherson represented Vic Metro this year and also has a great set of hands, complementing this with her exciting run and carry. 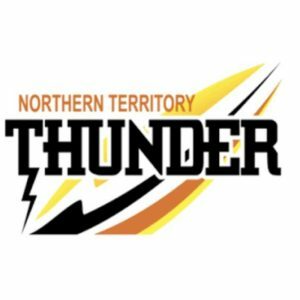 Northern Knights captain, Madeline Brancatisano is a player who could help fill the void of Daisy Pearce and Richelle Cranston in the midfield. Brancatisano is a midfielder who has great hands under pressure and can keep key players quiet. 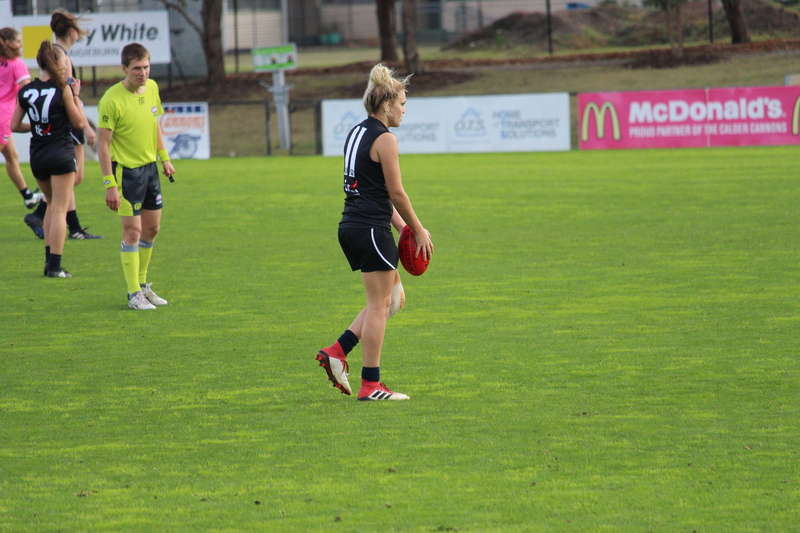 Along with being a great on-field leader, Brancatisano has experience on the big stage, playing in the TAC Cup Girls Grand Final this year. 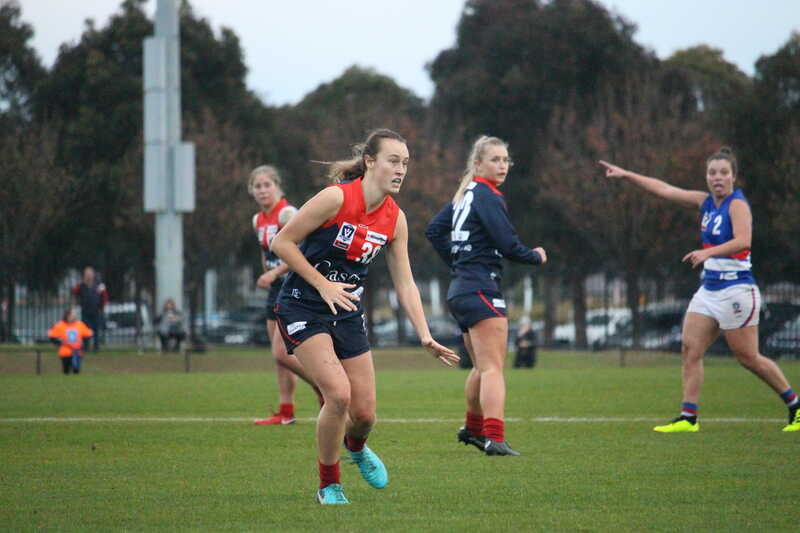 Melbourne will also be hoping that Gippsland Power co-captain, Tyla Hanks is still available after five picks, as the Demons would love to add her agility and football smarts to their depleted midfield.